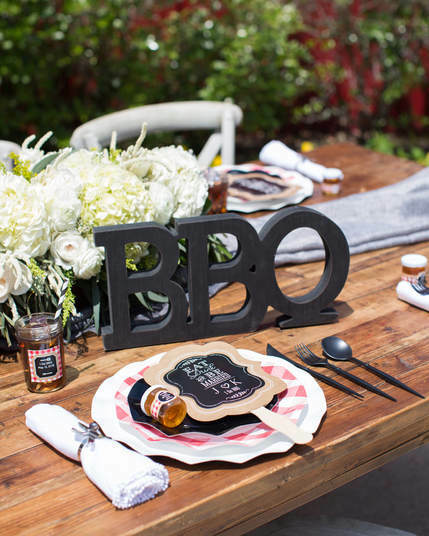 In the South, the I Do BBQ is a popular bridal shower theme, used both for traditional showers and couples themes. 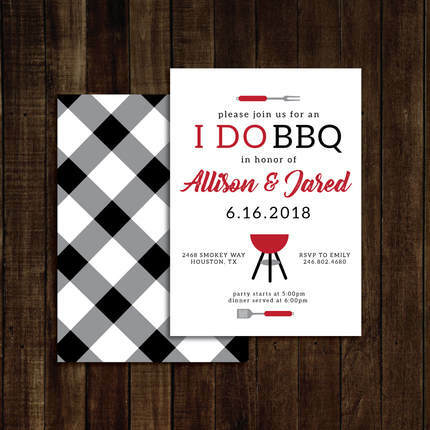 I love how versatile the I Do BBQ theme is, with its traditional color palette, patterns and textures, and iconic BBQ imagery. 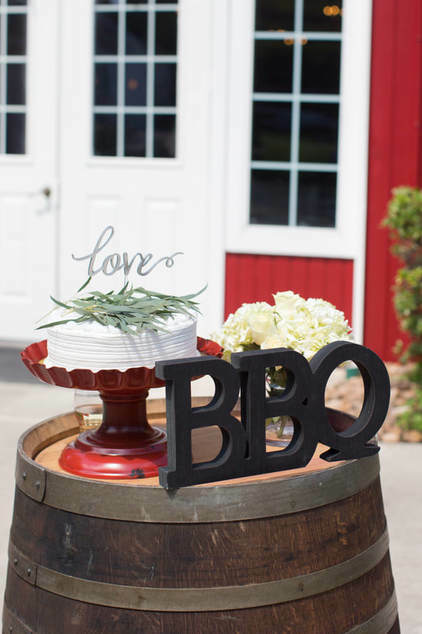 We are sharing 10 easy tips for hosing an I Do BBQ bridal shower, and can’t wait to see what you create! 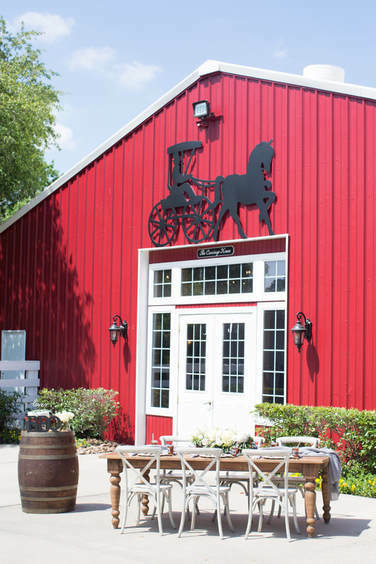 So many party planning details can be taken care of right up until the date itself, but if you are hosting an event at a venue, that reservation needs to be booked well in advance. Once you select an invitation design, send it either electronically or in printed format to your guest list. 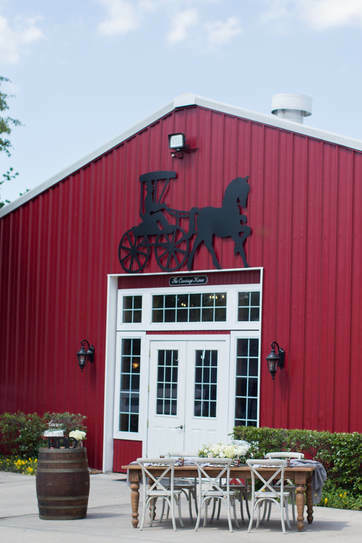 Ideally, send your invitations out 3-4 weeks prior to the event date for the best overall response. 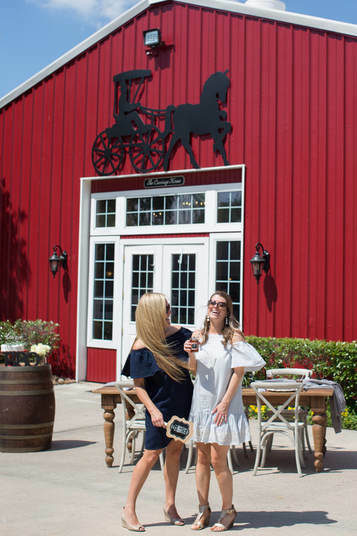 For an outdoor event, particularly during warmer months, offer a way for them to cool down; shade, ice cold beverages and personal fans each offer a bit of relief from the weather. 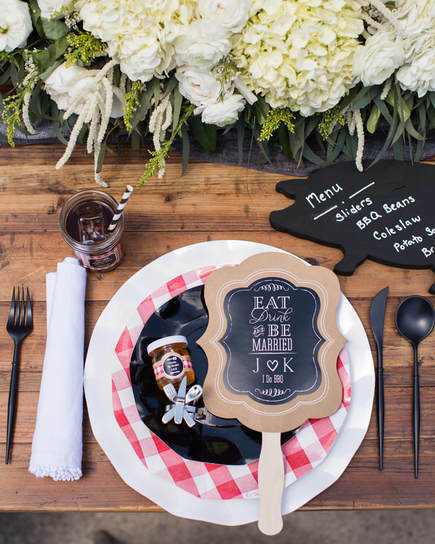 Choose a few details to personalize throughout the event’s decor. 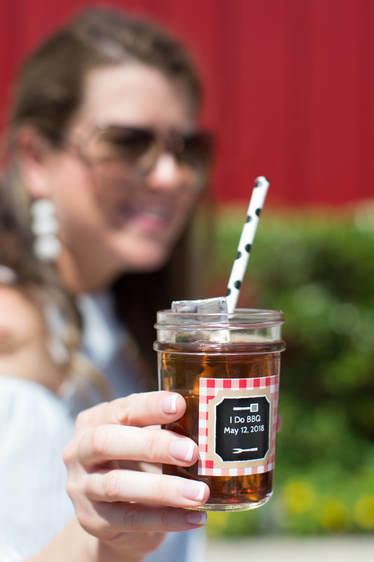 Custom labels for items such as drink glasses, party favors or printed materials all offer a great way to add a personalized touch for any event. When serving lunch or dinner to party guests, be sure to offer a variety of choices. For example, offer a vegetarian option such as a salad in addition to proteins at a BBQ. When selecting sides, consider 3-5 options to pair with the main menu item. 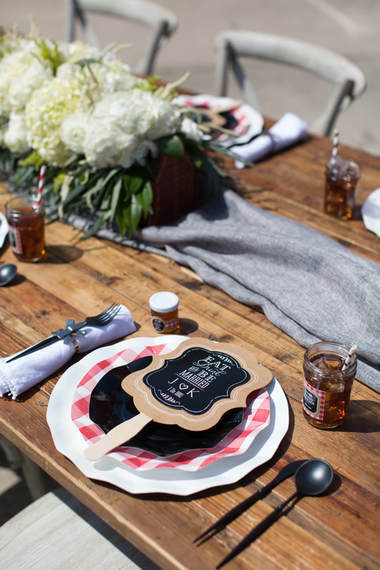 For visual interest, layer your place settings. We layered our charger, dinner plate and salad plate, using different textures and colors for a fun visual effect. For easy clean up, consider upscale disposable tableware. 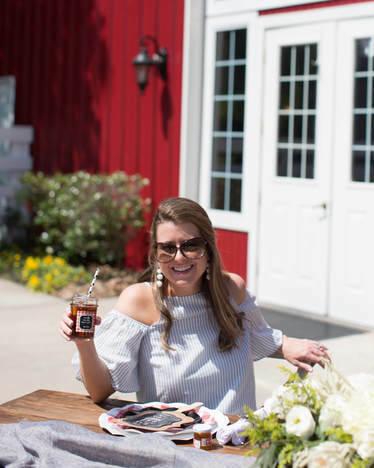 When planning a bridal shower, I typically begin working backwards when it comes to the budget. After deciding on an overall number between all of the hostesses, we work to choose where to apply those funds. I often opt to invest the budget in décor items that are most memorable, such as personalized details and florals. For items such as a cake, you can take something very budget friendly such as a store bought cake and dress up with greenery/florals and a cake topper. For a more budget friendly option for invitations, you could also send your design electronically versus professionally printing. 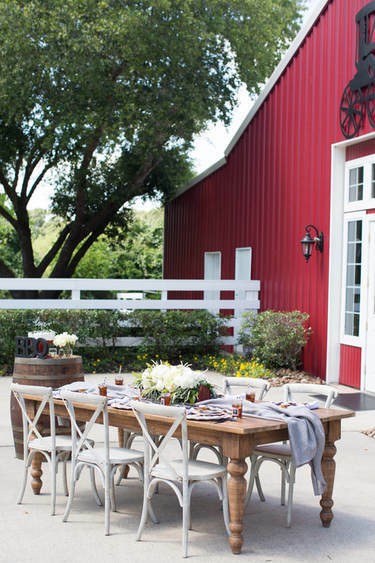 Choose where to invest the dollars for the most bang for your buck, then look for DIY projects and more affordable options for the other event components. Flowers add a wonderful level of freshness, and softness for any event. 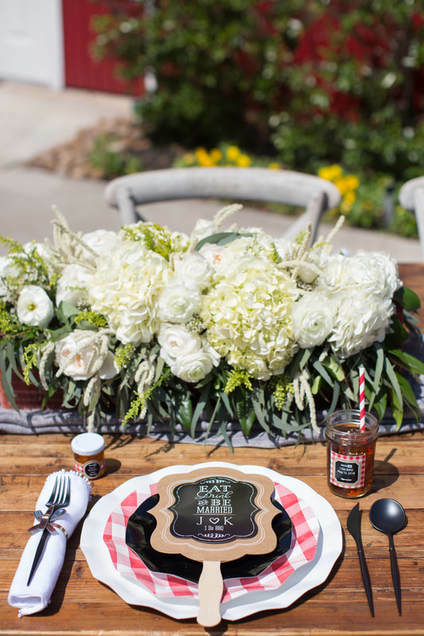 For our I DO BBQ centerpiece, we choose a long, rectangular container in keeping with our table’s shape, then filled with a looser style arrangement using white flowers and greenery. We used leftover flowers in a small vase on the cake table and greenery for our store bought cake. 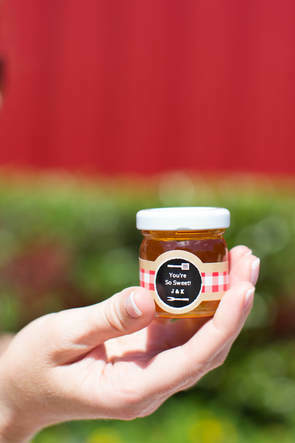 Our bridal shower guests each took home personalized jars of honey, which were not only in keeping with our I DO BBQ theme, but a fun, practical treat. 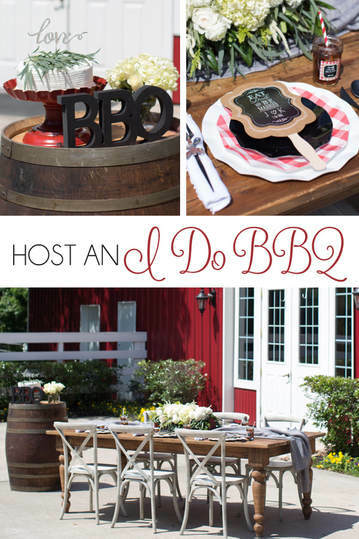 We hope our simple ideas for putting together an I DO BBQ bridal shower are helpful, and inspiring. We can’t wait to see what you create next!